The special Freemasons Christmas Seasonal & Party Menu is all about treating customers to our full gastronomic dining. Deep mid-winter finds a whole range of produce at its very best, such as chestnut, pumpkin and of course Turkey. 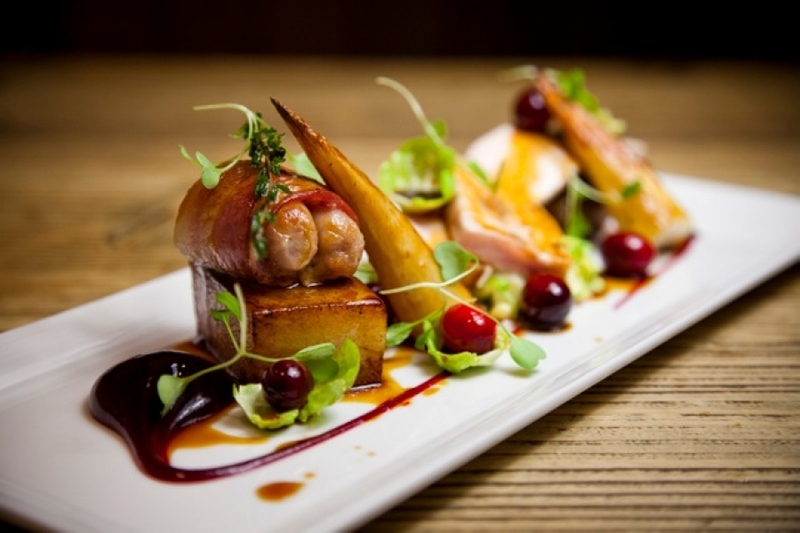 Throughout the year I try to bring the best ingredients to the Freemasons at Wiswell table in an ever-evolving Seasonal Menu, and the Christmas period is my chance to serve up a warmly spiced slice of country life.